Home / Celebrities / Actresses / World Renowned Travel Channel Star Patti Negri Shares Her Spectacular Journey To Fame! World Renowned Travel Channel Star Patti Negri Shares Her Spectacular Journey To Fame! 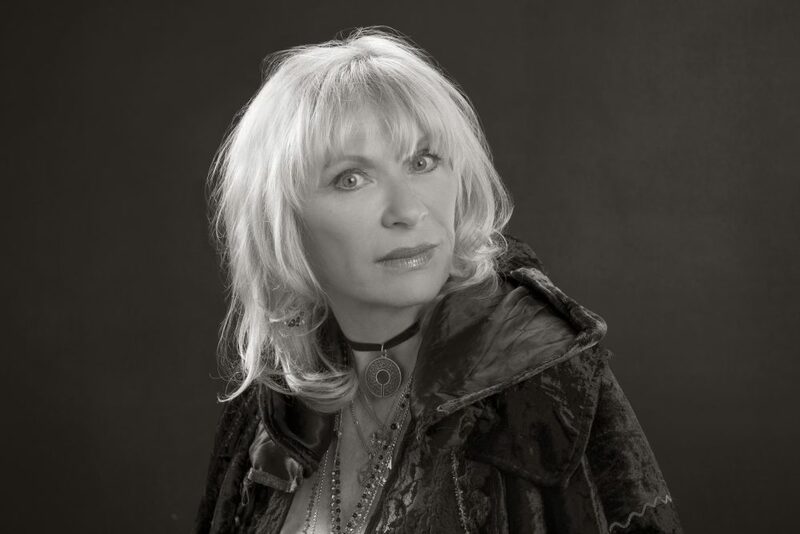 Patti Negri, Actor/Psychic-Medium/”Good Witch”, has a recurring role on Travel Channel’s #1 show Ghost Adventures in addition to having been on Master Chef, Beverly Hills Pawn, and Jeff Lewis’ Flipping Out just to name a few. She has graced numerous magazine covers, written over 20 books, and conducted seances on radio, film, and TV working with such legends as Jon Voight, Josh Duhamel, Chevy Chase, Gregory Hines, and many others. She strives to create balance and change lives for the better. Women Fitness recently caught up with the spectacular actor and spoke to her about her life and journey. Actually, I started modeling at age 15. I entered a poem in a National TEEN Magazine “Miss Teen America” contest – and I won! I started modeling in the magazine. I was the “All American Girl” in magazines, print and Kodak ads nationwide. As it often does, modeling led to acting. So thus, began my “Hollywood” career. Tell us about some of the celebrities you’ve worked with. I have been very lucky! (Luck of course being attributed to real hard work and years of determination.) Over the years I have had the honor of working with Martin Sheen, Burt Reynolds, Jon Voight, Ernie Hudson, Josh Duhumel, Chevy Chase and Sylvester Stallone to name a few. I have danced with Gregory Hines (who was my idol) and even choreographed for David Hasselhoff.